Native to the Libourne region and much sought after by the « merle » (blackbird) is at the origin of its name (“little merle” in local dialect). An early ripening grape variety of deep colour intensity. It imparts upon the wine an alcoholic richness, suppleness and aromatic complexity (red fruit, plums and spices). 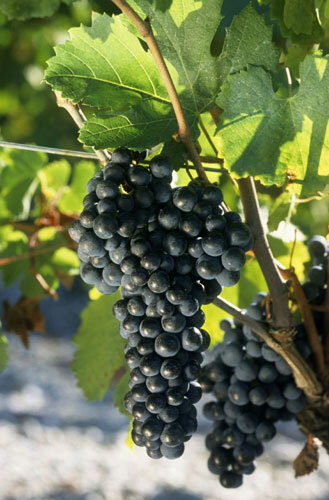 The grape bunches have large berries that are not densely packed and are thin-skinned. 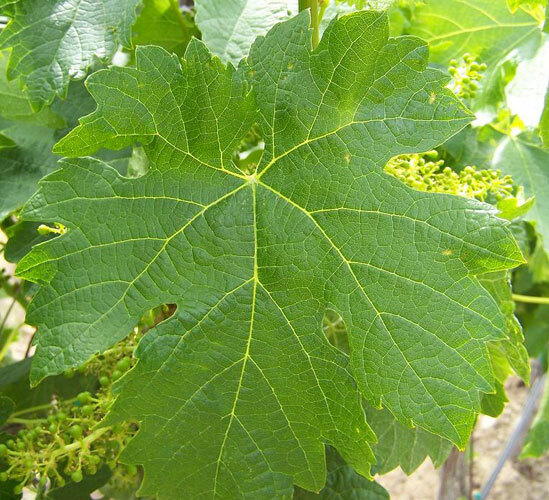 This grape variety is particularly well adapted to our clay and clayey-limestone soil that retain water and freshness even during the summer.